Whew! We just finished the JRW Conference – two amazing days of friendship, good writing, and inspiration. My own high points were being on a panel with fabulous children’s book authors Kathi Appelt and Troy Howell. Mermaids, dragons, revision, writing across age groups – we chatted about all of it. 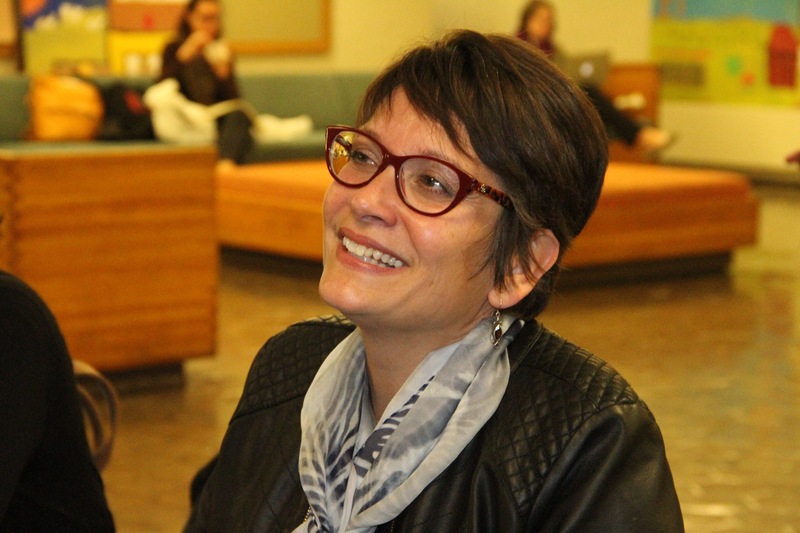 I also reconnected with poetry thanks to Hermine Pinson, whose wisdom and calm drew me in completely. This year, the conference ended with a hilarious, nail-biting session of Pitchapalooza, where authors had a mic and 1 minute to pitch their novels to an agent panel. Two hundred people doing belly laughs and erupting into applause is a wonderful thing to experience. I was actually sad to see the conference end. We’re also getting to the end of Hispanic Heritage Month. I’ve been sharing recipes this month, so how about a sweet ending to our meals, too. 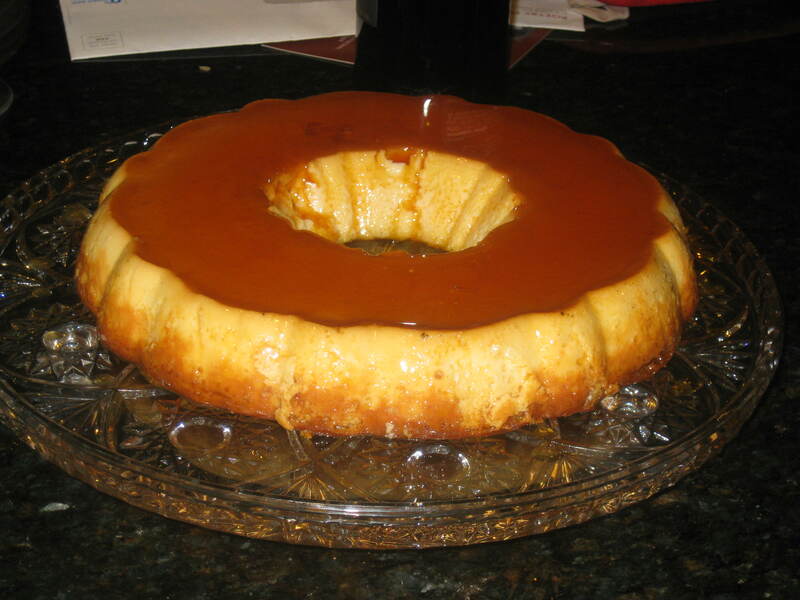 Today, amigos, I bring you my flan recipe. In a pan, melt 1 1/2 cups of sugar. It will take about 5 – 7 minutes over medium heat. You want to stop at a light brown liquid. 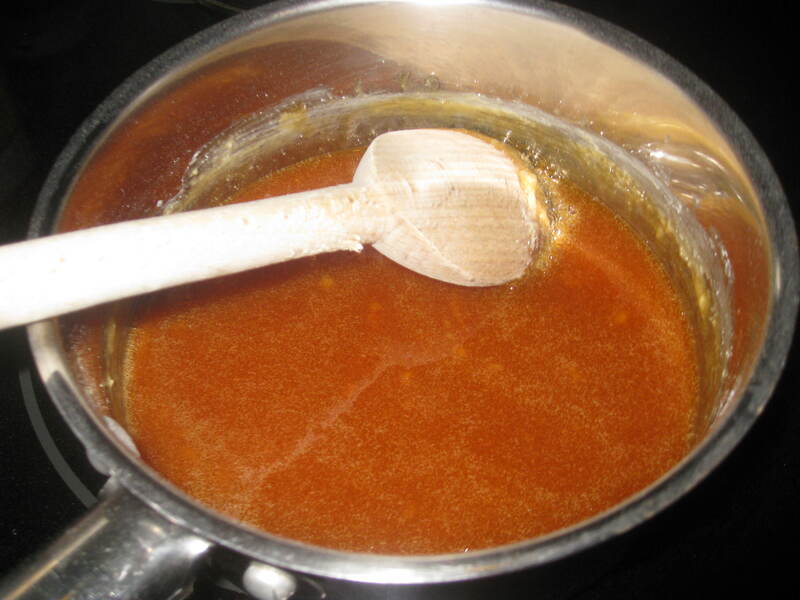 Remove from heat as soon as the last of the sugar dissolves. 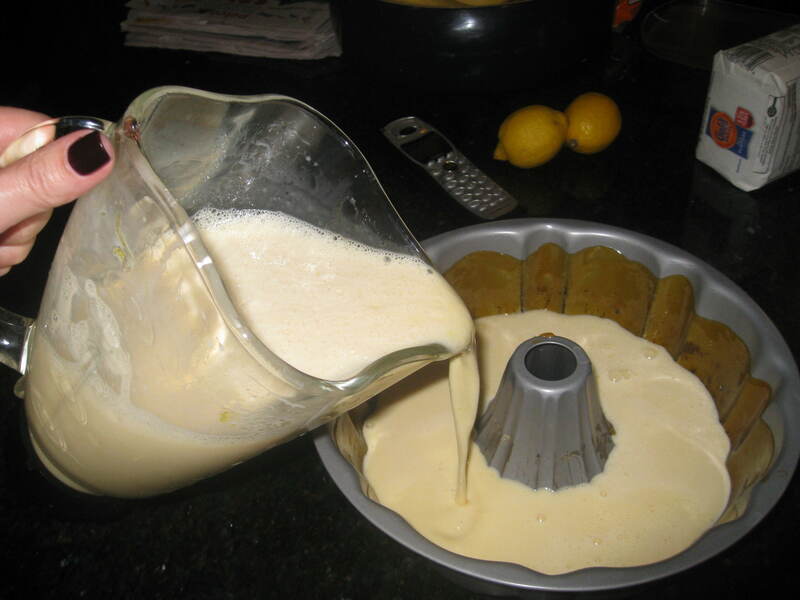 Pour into a bundt pan and coat all sides. 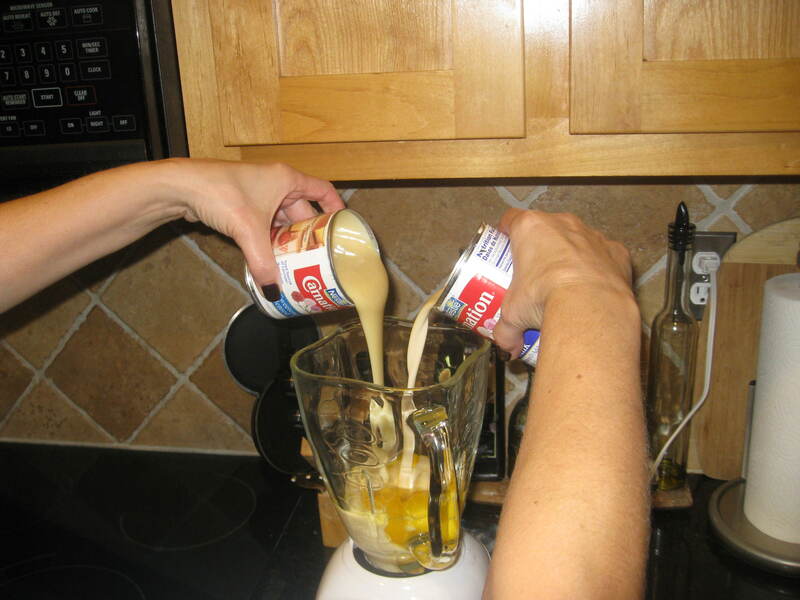 In a blender: eggs, all three milks, 1/2 c sugar. Stir in the teaspoon of vanilla. Cook for exactly one hour and 10 minutes. Insert knife. If it comes out clean, you’re done. If not, keep cooking in 2 minute increments until the knife comes out clean. You are after a consistency that is a little sturdier than creme brulee, but if you cook this too long, you end up with a porous mess instead. So, what I’m saying is: DO NOT OVERCOOK. Allow to cool. Refrigerate overnight (or at least for 4 hours). Run a knife carefully along the sides to loosen. 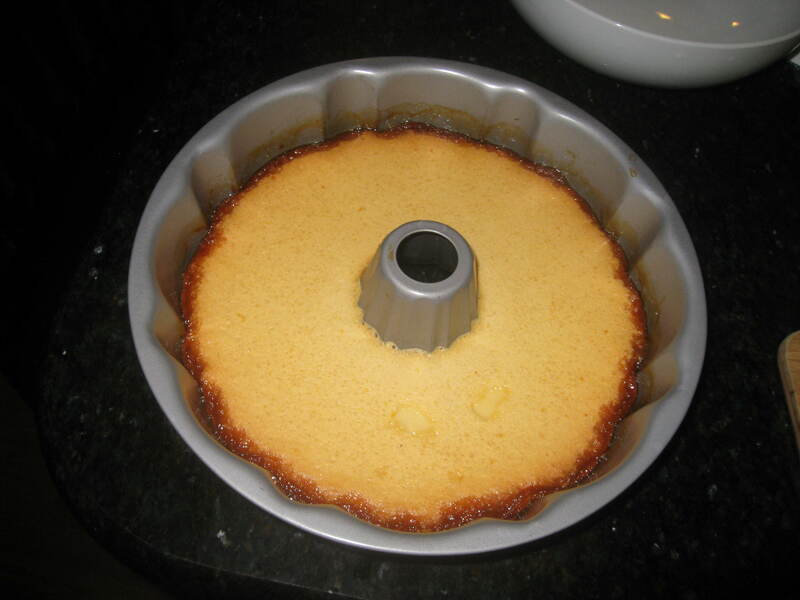 Place a large plate (larger than the pan)on top of the bundt pan. 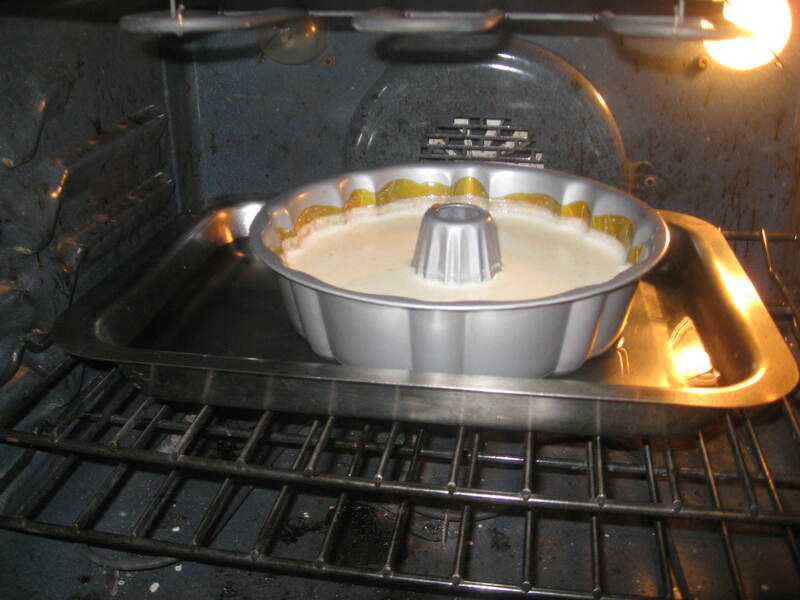 In one fast motion, flip the pan and plate, so that the flan will drop out onto the plate. 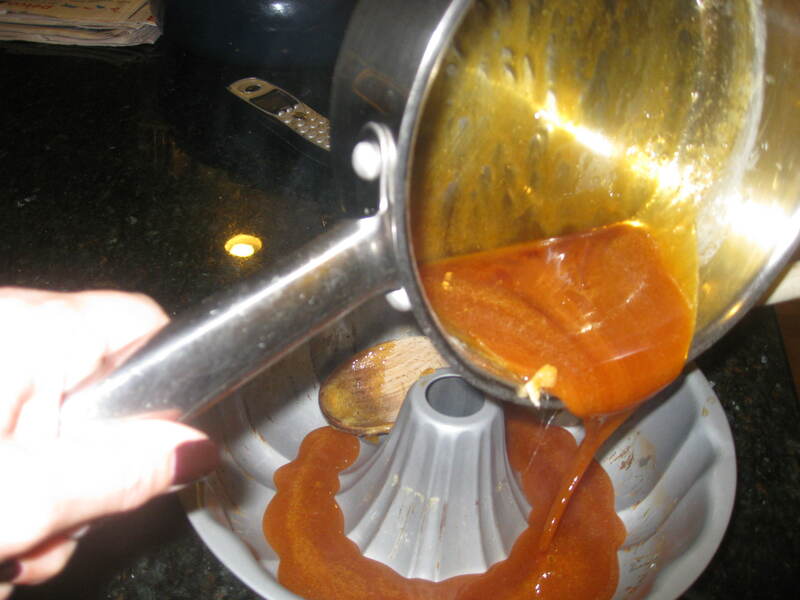 The caramelized sugar will drip down the sides into a glorious mess. Meg’s next appearance: Oct 13, school visit to Marie Reed School in Washington, DC. Oct. 15, 1 pm, Barnes & Noble, Chesterfield Towne Center, Richmond, VA.
thanks, that was great, made my day.